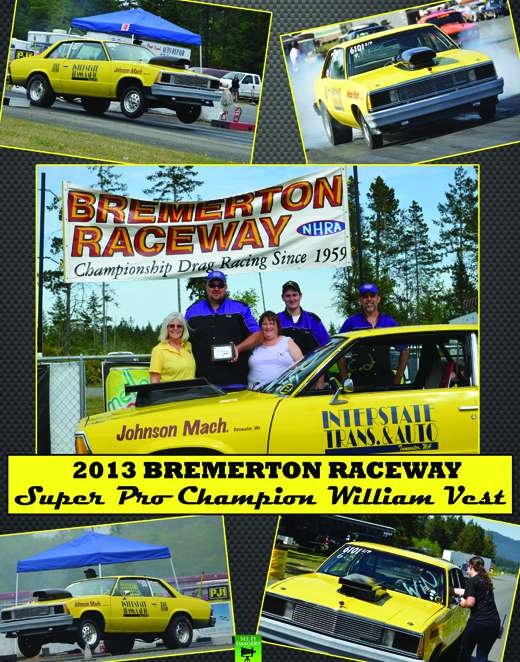 See It Imagery is proud to offer 2013 Photo Collages Ready for framing to highlight the just-completed season at Bremerton Raceway. They make great gifts and thank yous to sponsors, family members and friends. Did You Compete At The Division Six ET Finals In Spokane?